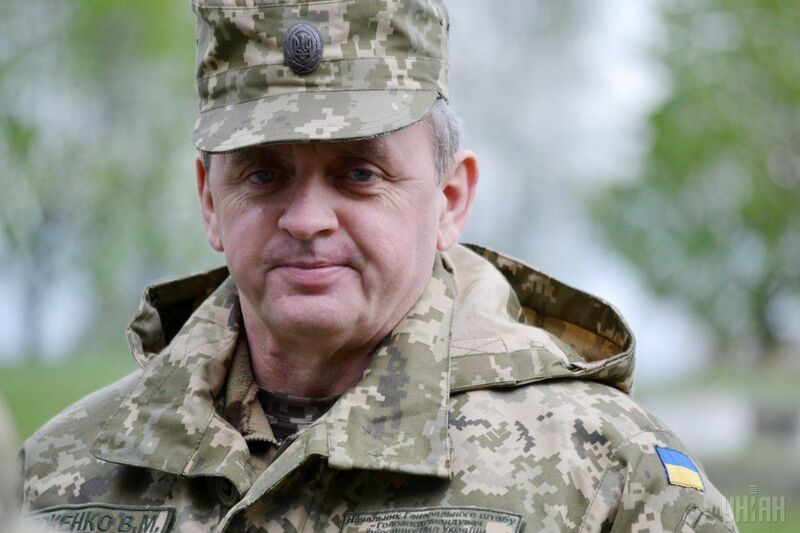 Ukraine has informed the United States on specific weapons the country seeks to receive to repel Russian aggression, Chief of the General Staff of Ukraine's Armed Forces Gen. Viktor Muzhenko told journalists, according to Ukrainska Pravda. All negotiations with the American counterparts have already been held, so now the decision rests with Washington, Ukrainska Pravda quoted Gen. Muzhenko as saying. According to him, Ukraine has requested aerial reconnaissance equipment, anti-tank missile systems, and electronic warfare systems. Read alsoPoroshenko enacts classified NSDC resolution on military cooperation with "certain states"The chief of the General Staff added that now Ukraine expects that the U.S. take a political decision in this regard. Read alsoU.S. Senate allocates $500 mln in security assistance for Ukraine, authorizes lethal aidAsked about the circumstances that could potentially prevent such assistance from the U.S., Gen. Muzhenko noted that some believe the explosions at munitions depot in Kalynivka were aimed exactly at impeding possible lethal aid from overseas.